Nine weeks of updates.... just me blah blahing on about my little improvements and setbacks as I strive for that feeling of wellness are really not that huge on the scale of what others are going through. 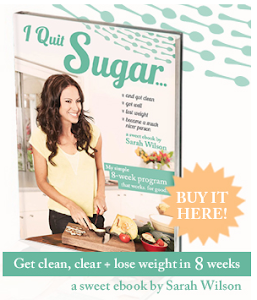 However.....I am not a quitter....and I set out to record the entire 12 week detox.....so I am going to continue on....even though I bore myself to tears half the time. I can definitely feel a shift in my fatigue and body aches...and in general I do feel much more like Mardi. I walked almost every morning.....most mornings I was out of bed early and it was nice to walk while the air was still crisp. I made a green smoothie every day.....up until I blew up my blender...so sad. I cooked some healthy and tasty new meals. I didn't get to the gym. I ate out a number of times.... including out work Christmas show which included some alcohol.. I would like to say I made wonderful food choices....but I cant. I did have some gluten...... some small amounts of sugar... and my portions were way over the top. I have been eating clean 80 % of the time.....and this was my 20%. I also had a terrible reaction to some new face moisturiser and spent 4 days with a grossly swollen face. I am still trying to settle my skin down. 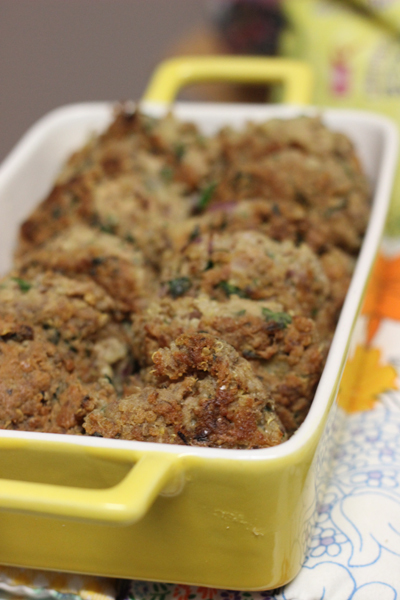 I also made some really nice gluten and dairy free Tuna Patties.. I totally winged the recipe....but it worked....and I can see us eating this over and over. Drain the tuna and mix all the ingredients together. Cook them in coconut oil. Serve with a lovely fresh salad.....yummo. but the fact I am feeling more like my old self is wonderful.....and I know that this healthy path is definitely for me. Good on you Mardi, keep it up, I am in week 5 of being total grain free, potato and sweet potato free, and it is tricky and it is hard at times but I am addicted to the feeling of lightness and healthy, which to me out weighs the blahhhhh feeling by far, it certainly isn't so hard once you get on a roll with it, but the detox in week 2 and week 3 was something else, makes you realise once you have been through it and come out the other side that you certainly don't want to slip back into bad habits and eat "normal" again. Love following your progress so don't feel like its for nothing and thanks for sharing the tuna recipe. Have a good week, Tracey. I am trying to drink two litres of fresh vegetable juice a day. I use my lovely Lexsun juicer to juice enough each morning. The lady in the grocery store asked me if I kept horses because of the amount of carrots I bought!!! I have noticed a rapid increase in energy and stamina since starting this seven days ago. I have also started doing a coffee enema twice a week. Controversial I know but I believe what I have read on the benefits of doing this. A good site is "The Wellness Warrior" by Jess Aincough. She was diagnosed a few years ago with an aggressive cancer in her arm. She underwent chemotherapy but the cancer returned a year later. They wanted to amputate her arm but she said no and started the Gerson Therapy. 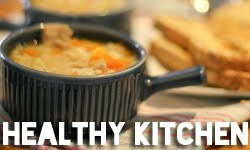 Anyway, Her blog is full of recipes, ideas and health news. I find it very interesting. Good luck and please keep up your diary!!! 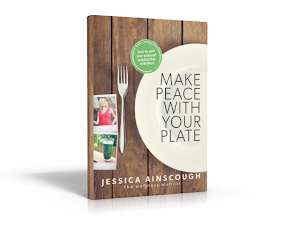 Click here to buy your copy of "make peace with your plate"